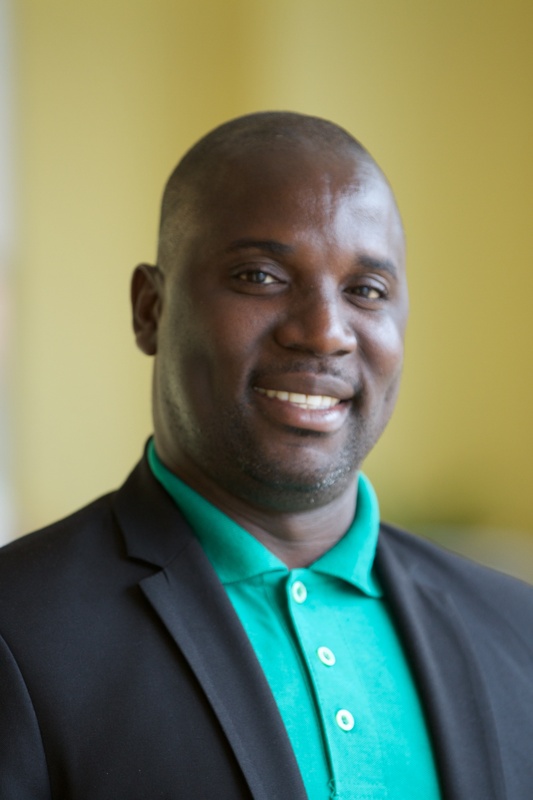 Joel is the Global Forest Watch National Coordinator for Liberia and brings with him a background of land use planning and sustainable forest management. A recent graduate of ERAIFT/UNESCO, University of Kinshasa in the DRC, Joel earned a Master’s degree in Integrated Management of Tropical Forests and Lands. He also has a Master I (Maitrise) in Populations Biology with an emphasis on environmental management at Conakry University in the Republic of Guinea. Joel is a Liberian national with vast travelling experience. He served for 2 years as Executive Director for Friends of Ecosystem and the Environment (FEE), a local environmental NGO after spending 7 years with Conservation International (CI) contributing to the conservation of the unique biodiversity of Liberia and the sub-region. He has been a member of several working groups in Liberia such as Protected Area, Nimba Biodiversity Stakeholder Forum, Wetland management policy development and the community forestry working group (CFWG). In addition to coordinating ecological studies through biomonitoring and bushmeat in Liberia, Joel has been involved in several field surveys and conservation planning programs across the sub-region (West Africa). Joel's favorite color is GREEN. Therefore, indigenous tree species cover his yard as evidence of his love for nature. He welcomes everyone to Liberia, the heart of the Upper Guinea Forest ecosystem of West Africa.